Updated 2017: Eattitude have unfortunately closed. 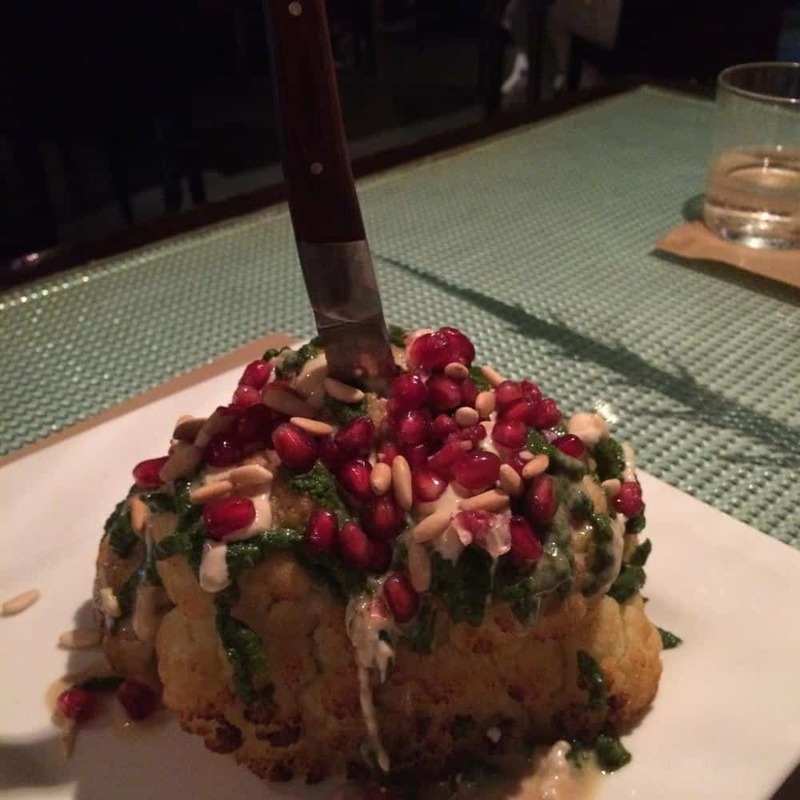 They may reopen in another venue but for now if you’re looking for healthy vegan food check out Green Spot or 2Y or check out my free guide (link to download below). 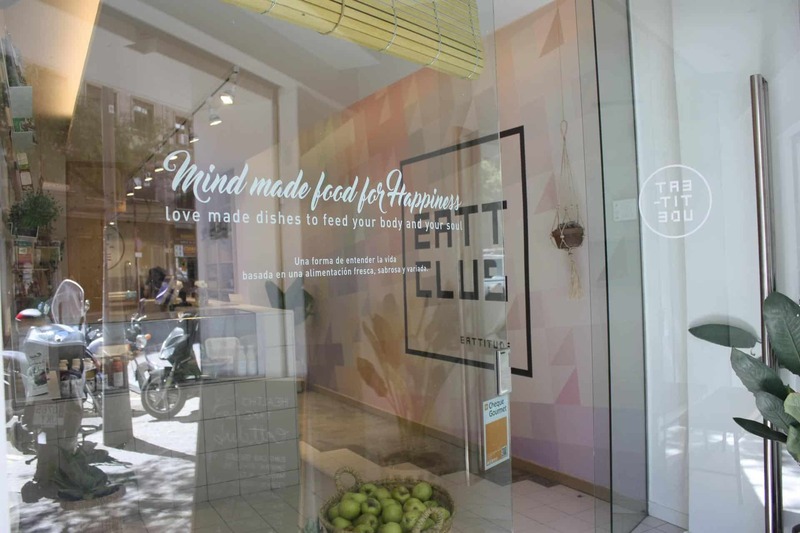 Barcelona’s vegan restaurant scene continues to grow with the latest addition to the Barcelona vegan scene, Eattitude, a healthy takeaway. 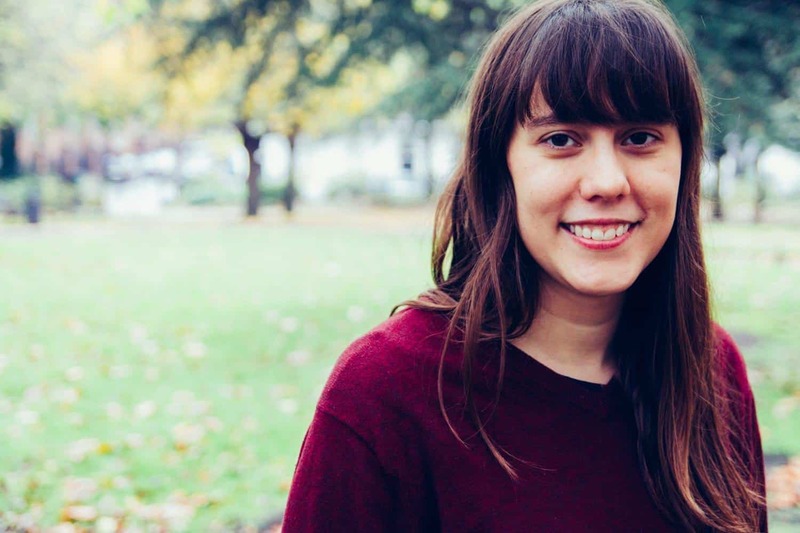 Also new to vegan Barcelona since the start of the year? 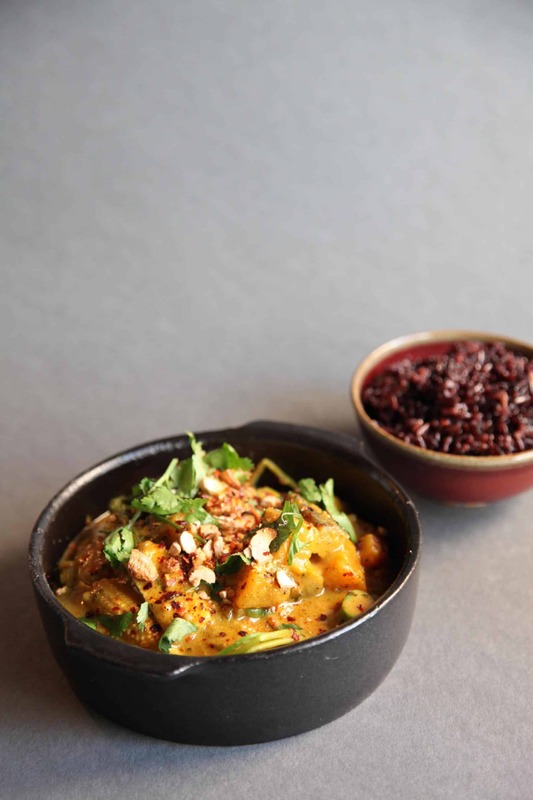 The made-from-scratch vegetarian food at Green Spot, and 2Y, a macrobiotic vegan restaurant. 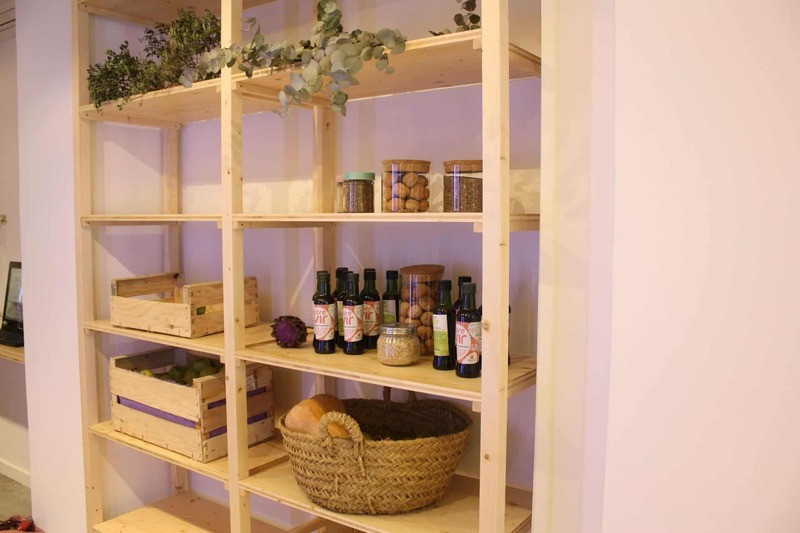 Are you looking for more healthy vegan Barcelona places? 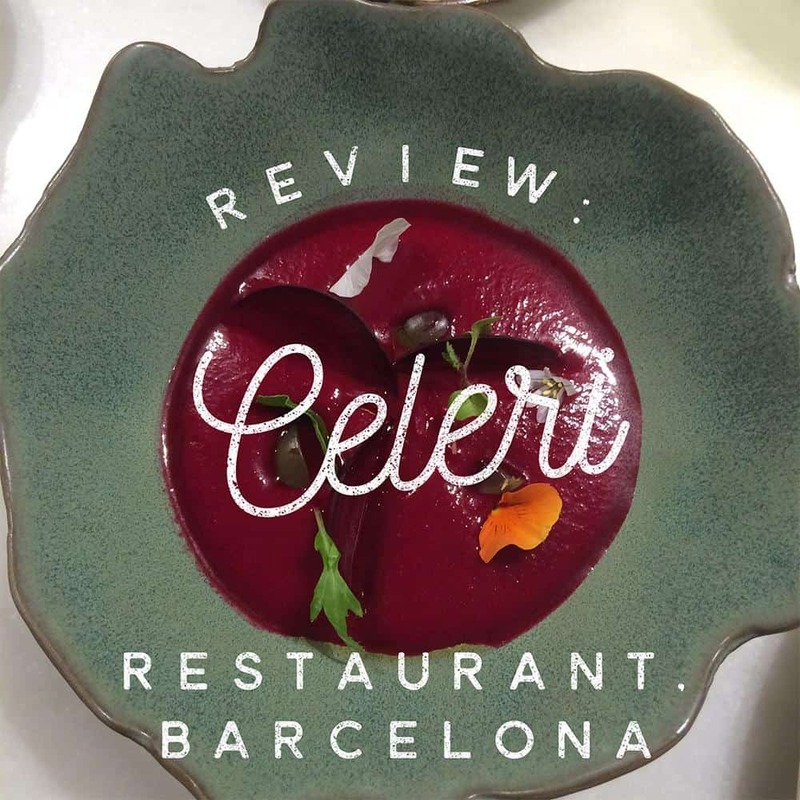 Then be sure to download out my free guide to healthy eating in Barcelona. One of the most innovative (and dare I say) genius ideas here is that you can become a member and order a weekly supply of food. 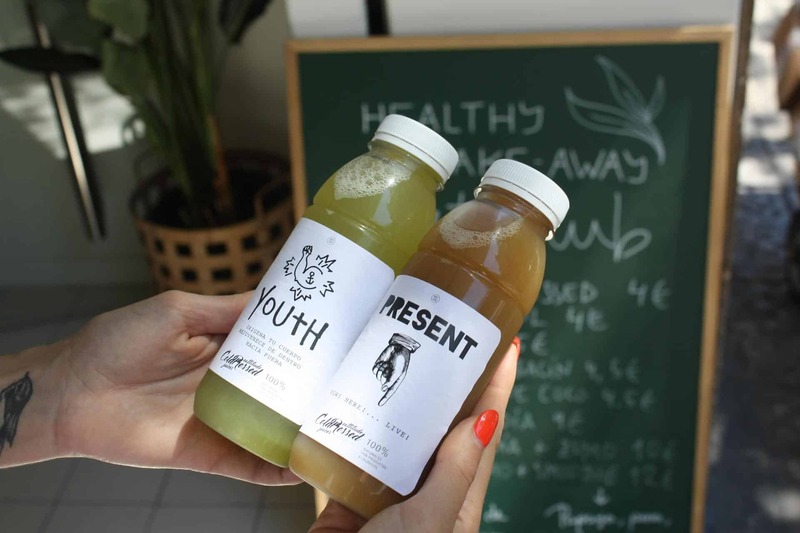 All the menus are approved by a well-known health coach here, Nuria Roura (the author of Detox Sen). So, for people who don’t have the time or energy to cook something every day but want to make sure what they eat is nutritionally balanced and healthy, this sounds like a great option. 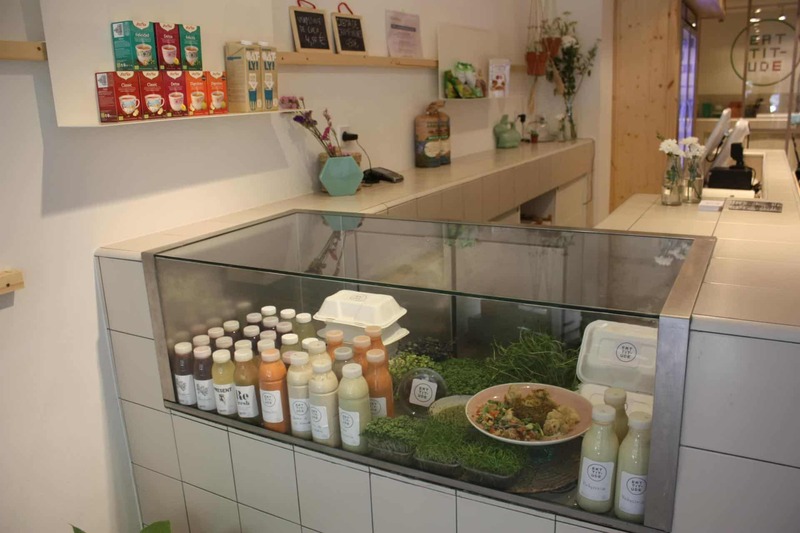 You’ve got a few options here, you can just get lunch (cold-pressed juice plus food, at €10), or you can add in a breakfast smoothie bowl (also a good snack!). You can also add in dinner plus a snack. Or, you can get a weekly menu which covers your breakfasts and lunches from Monday to Friday for €55,or a complete weekly menu which covers all your meals Monday to Friday, for €90. The website’s not up yet but when it goes up, you’ll be able to pre-order you daily or weekly meals on Eattitude. For now, if you sign up to become a member (it’s free), you’ll receive a weekly email with their menu for the week. You can also check Eattitude’s Facebook page. When to eat here? 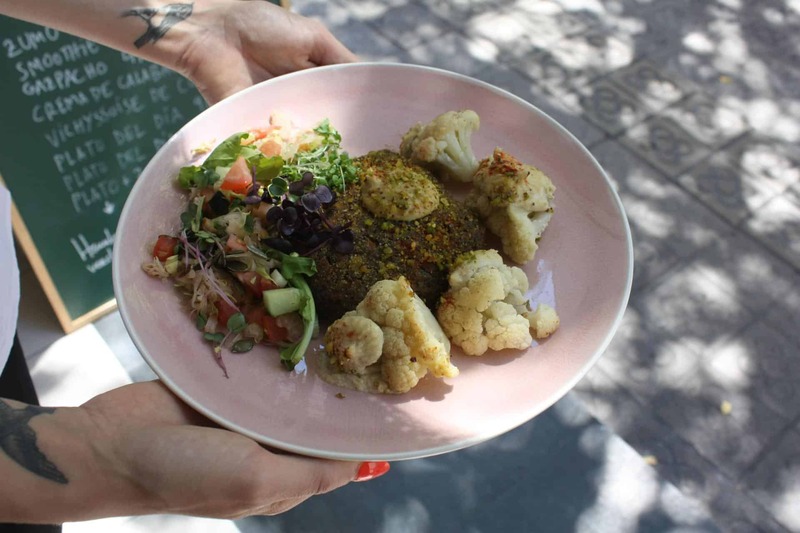 When you’re looking for healthy vegan food in Barcelona, or you want a day’s or week’s worth of meals taken care of for you! 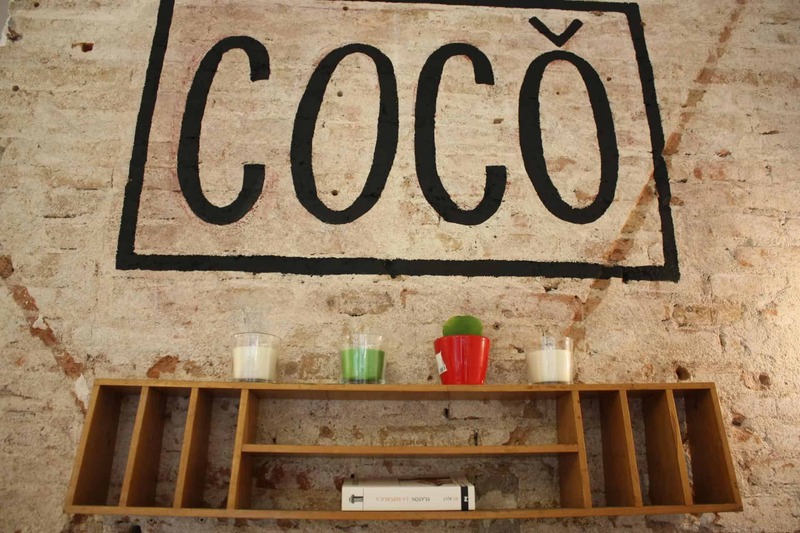 Looking for more healthy vegan Barcelona places? Then download my free guide to healthy eating in Barcelona!